What a little rehab and time on the couch can do for you huh? Well, it might not immediately revamp your career but it does make you want to start fresh. Thus proves pop sensation has-been Britney Spears. 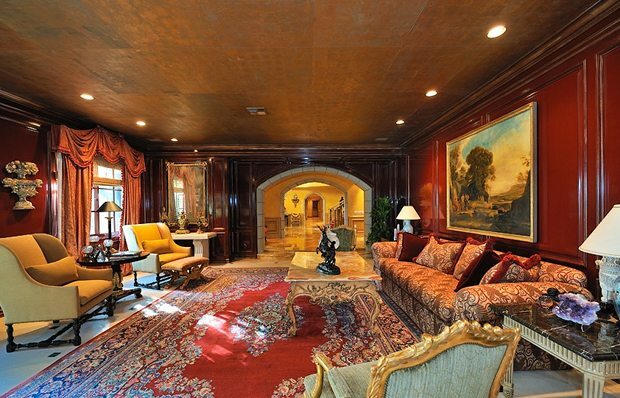 She reportedly paid $12,900.000 for this ultra-luxurious pad in Hidden Hills California. Her house is huge! A staggering 9,107 square feet, which roughly translates to 850 m2. It has 10 bedrooms and 13 bathrooms, a ball room, two staff apartments, guest quarters, a wine cellar, chef’s kitchen and a games room. The landscaped garden boasts a tennis court, a pool and several hot tubs. 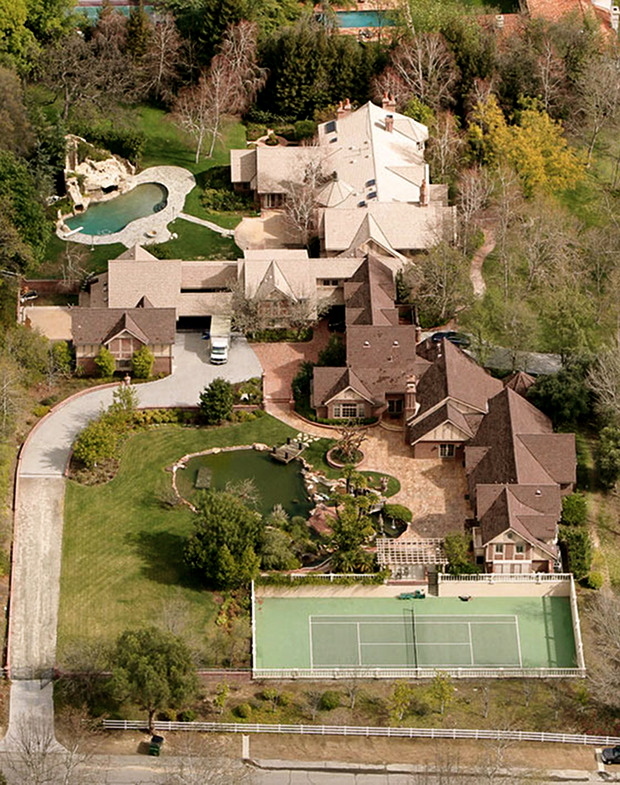 Hidden hills is a private, gated community for the über rich and wealthy. Britney will be hooding it up with the Kardashians, the Osbournes and Melissa Etheridge to name a few. As it is gated, paparazzi won’t be following her every move or shave. 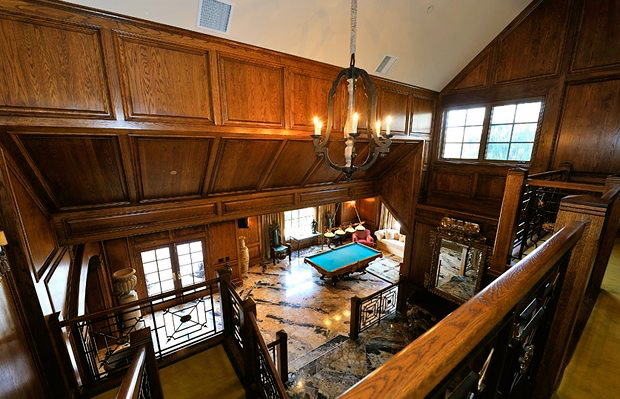 This entry was posted in Homes of the rich and famous, See how others live and tagged Britney Spears home, Britney's house, celebrity homes, Famous homes, Hidden Hills, Hollywood, house, Kardashians, Kardshian's home, stars. Bookmark the permalink.